Vice Prim, uses cable to access the internet. 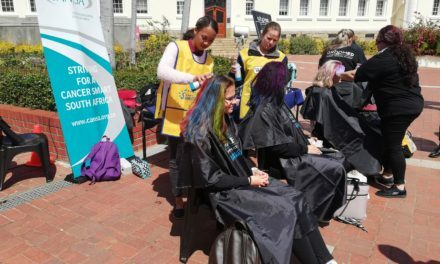 In response, Stellenbosch University (SU) launched a project to install Wi-Fi routers in residences and private student organisations (PSOs) accommodation so that students have access to the internet even when they are in their rooms. Hein Swanepoel, SUNCOM Senior Director, said all residences have been notified of the project and installation is underway. According to Swanepoel, there were a few residences who requested Wi-Fi and that is how the idea for the project came about. Brandon Hughes, Simonsberg’s Prim, recalls how it all started at Simonsberg. 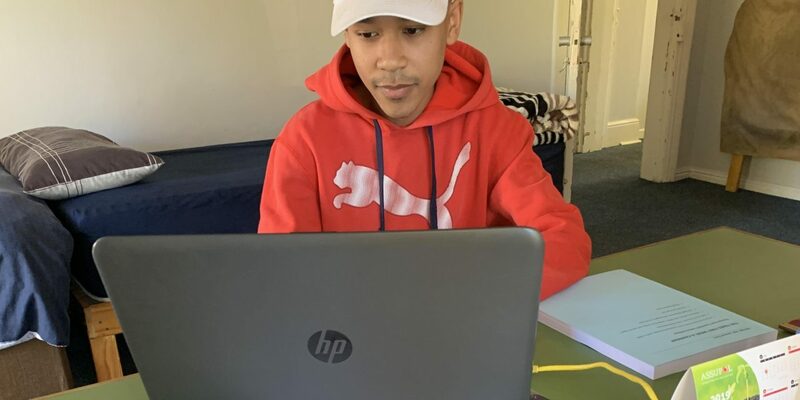 In 2016, Chris de Villiers and Dwaine Saunderson, two Simonsberg roommates, wanted to install a router just for themselves, but were warned against it by the IT Department as it would disrupt the already implemented Wi-Fi infrastructure which distributes the campus Wi-Fi. However, the idea for residences and PSOs to have their own Wi-Fi was not disregarded. 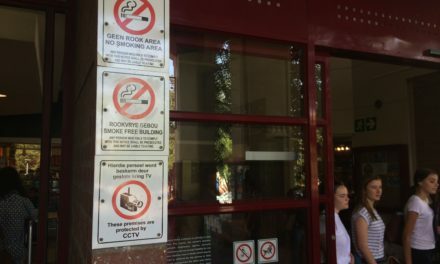 Hughes said, “[de Villiers, Sauderson and the IT Department] had a meeting and through communication with was refined, distribution to other residences and PSOs began. Wilgenhof, Serruria and Harmonie are three of the residences to receive Wi-Fi, with Serruria and Harmonie only recently receiving Wi-Fi, while Wilgenhof has had theirs for 2 years. Olympus is one of the PSOs who haven’t received the new Wi-Fi. Wade Baaties, Olympus’ Vice Chairperson, said that their HK house almost bought their own router as they weren’t notified of the SU Wi-Fi project. “There’s a small little piece that actually connects to the [campus] Wi-Fi and doesn’t connect to the rest of our rooms. Rebecca Pitt, Monica’s prim, said that they also don’t have Wi-Fi and it’s been a back and forth affair for months. Monica was promised installation in March, but then the installation was postponed to April. Swanepoel disclosed the existence of a list of which residences get Wi-Fi next. The list is ordered according to unknown criteria, but Swanepoel assumed infrastructural work, distance from campus and accessibility as probable factors. “Some residences have old networks and we need to upgrade the whole infrastructure and wiring.” He revealed that it is not always easy to gain access to residences during the year. Therefore, they prefer to work during the holidays, especially in the case of female residences, as security is a priority. Installation completion is expected around the June/July vacation.